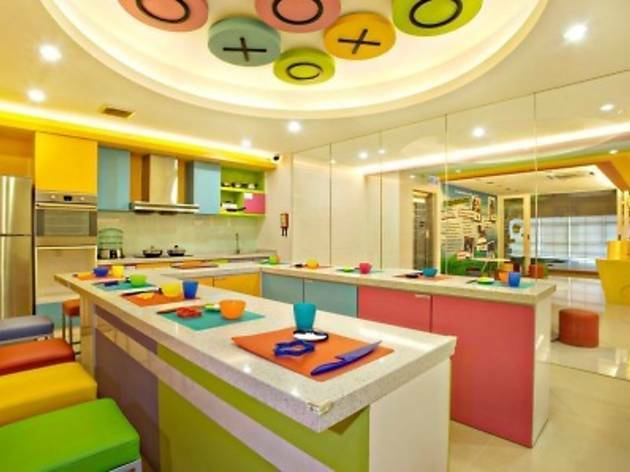 If you think your litle one could be the next Jamie Oliver or Nigella Lawson, hone their talent by sending them to Young Chefs Academy – a cooking school just for kids. 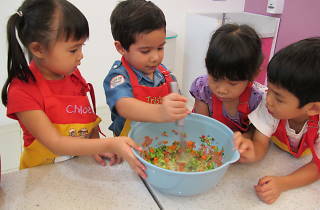 The US-based franchise was founded in 2003, and the KL branch offers a safe environment where kids can discover the joys of cooking. 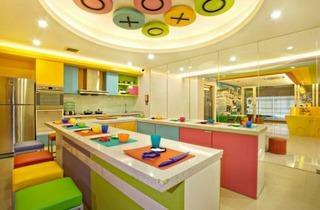 This candy-coloured cooking school offers three types of classes – Kinder Cooks for kids aged three to six; Junior Chefs for kids aged seven to 11; and Senior Chefs for kids aged 12 to 17. 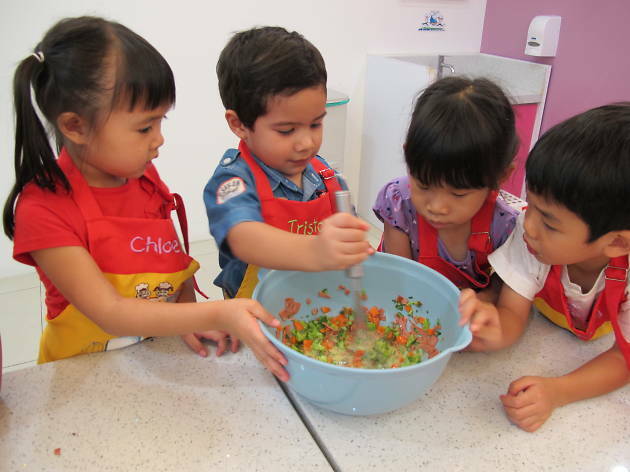 The centre also regularly conducts themed cooking parties, holiday camps, after-school programmes and school field trips.